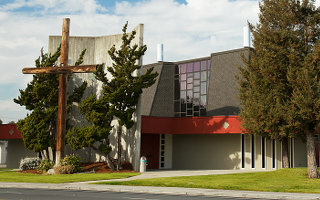 Santa Clara First Baptist Church has recorded many original songs and new arrangements of popular songs. 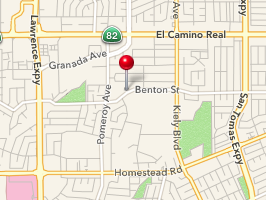 Below is a collection of our recordings for your own personal use. 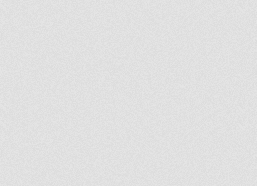 Click on to listen to the song using the built in player or click on to download the song's MP3 file to your computer. 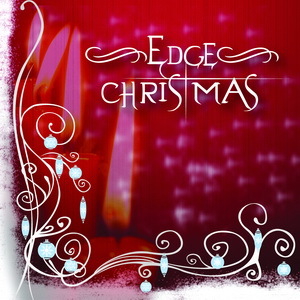 A collection of popular Christmas songs arranged by the Edge Worship band, recorded live in December 2008 at the Edge Worship service at Santa Clara First Baptist Church. This CD is available at the church for $5. Contact the church office. 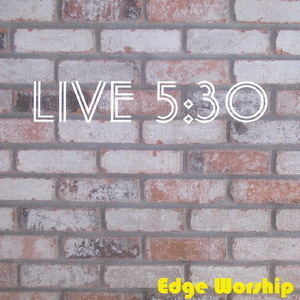 This recording of the Edge Worship service at Santa Clara First Baptist Church on February 13, 2005 is a collection of some of the most requested songs at the time. The I Surrender track is a bonus track that was recorded in the studio. 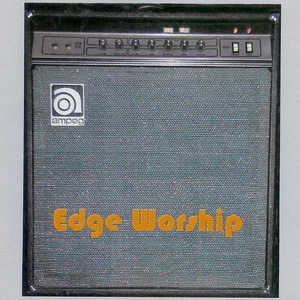 Live recordings from the Edge Worship service at Santa Clara First Baptist Church in 2003. 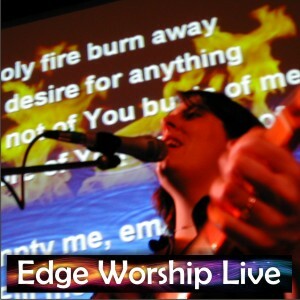 The first recordings of the Edge Worship band from the Polyblend Studios in Sunnyvale. This CD mostly contains original music written by the band.